This seems to be a growing philosophy amongst diamond investors at the moment, mostly those who have a lot of cash to splash and are eager to take advantage of the current unstable markets. The price of Gold is at it’s highest in decades, actually reaching $1,800 per ounce in late August, so it’s understandable why many investors are rushing to invest in what can only be described as a phenomenon. Diamonds are without doubt the safest investment any shrewd business person can make; during times when other options just aren’t robust enough. 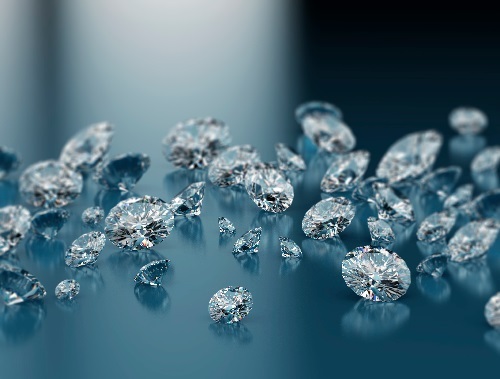 According to the Diamond investment specialists at Fusion Alternatives, particularly high profile partner Saul Singer, diamonds have outperformed other investment commodities by a significant amount in 2010. Delving into the consumer price index for jewellery in the United States, we can see that the price of diamonds has jumped by nearly 12% on an annual basis and looks set to continue this growth well into 2012 and beyond. The fact that there is a consumer price index for jewellery means this is big business. 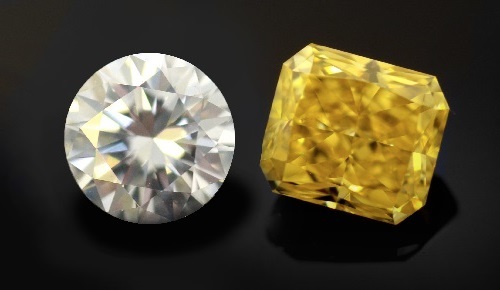 Another aspect of the Diamond investment market shows an increased surge in the price and demand of unique Diamonds, making them a very attractive investment option for those who have the capital. Statistics are showing that fancy coloured diamonds are performing at a staggering rate, and in some cases over 25% increases in investment in just one year are being reported, a trend that looks certain to keep on growing. Over the past three years, records continue to be broken in the niche diamond arena, with sales being recorded that are well in excess of what would be considered the norm a number of years back. The most noted of these sales was at the Sothebys Magnificent Jewels Sale in Geneva in November last, where a 24.78 Fancy pink Diamond was sold to Laurence Graff for a staggering $45.6 million US Dollars. If the past year has shown anything, it is that those who never saw Diamonds as a viable investment option now want to get their slice of the pie. High quality, unique, large, fancy coloured diamonds have never been in more demand, and it is definitely a sellers market. Whilst for now, the US has the largest market for investment diamonds, this phenomenon is moving quickly towards China and India and now it seems Western Europe is starting to raise its head with interest. Our advice: If you are fortunate enough to have the capital available, then the time to invest in a quality diamond is now. Diamond prices, it seems, are only going one way and that’s up. 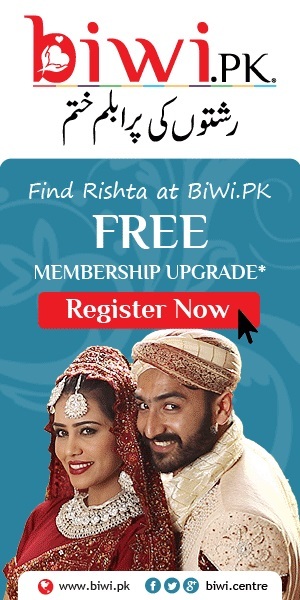 By bagging a diamond now, you could be making the best decision of your life.